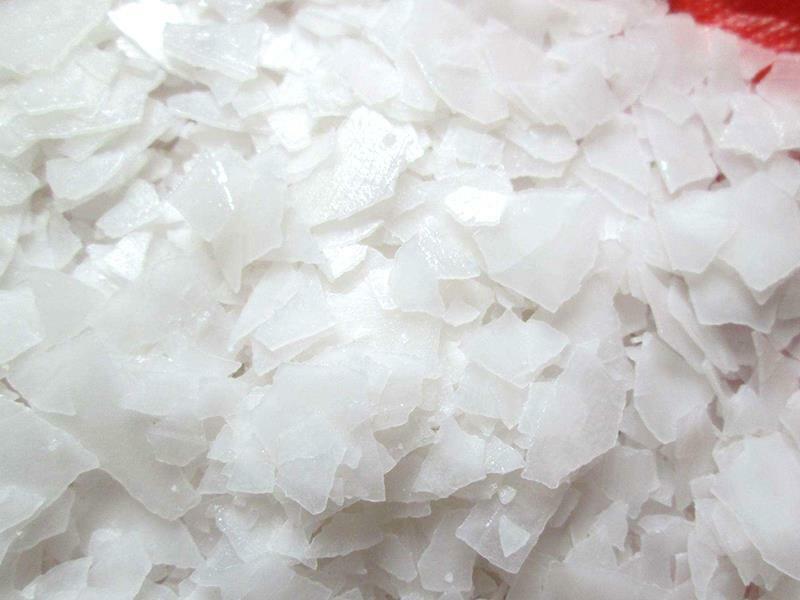 Competitive price with high quality and quick delivery time make our Caustic soda flakes 96% popular with customers. Expecting to build up long-term win-win cooperation with you. 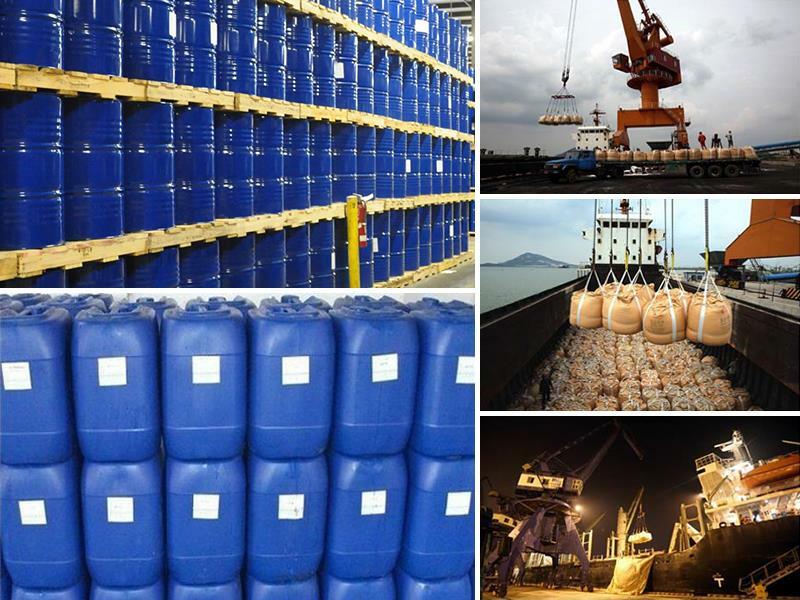 Caustic soda flakes 96% is mainly used as textiles industry, printing, detergent, paper-making, soap-making, metallurgy, Glass, enamel, medicament, oil-refining, dyeing and making synthetic fiber, plastics, neutralization of effluents etc. 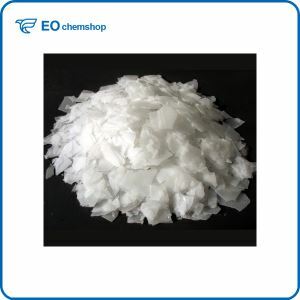 1.It is 25kg / PP +PE bag for caustic soda flakes 96%. 2.When can do If you demand make a label on the package. Q: How about your supply ability ? 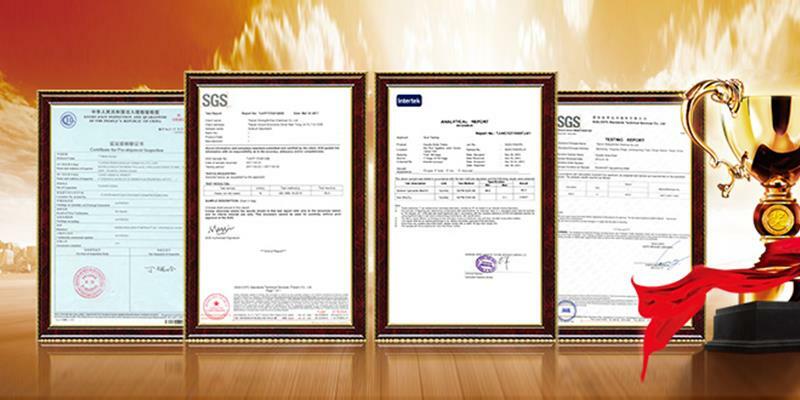 Q: Can you accept third party inspection ? Q: Where is your main market ?